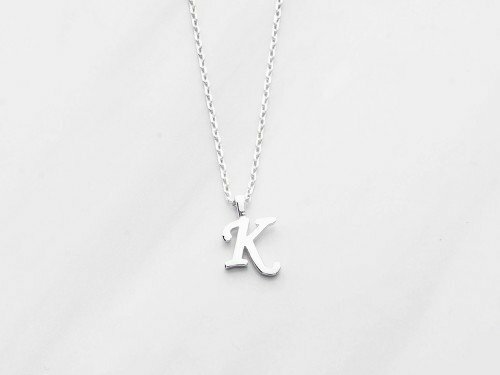 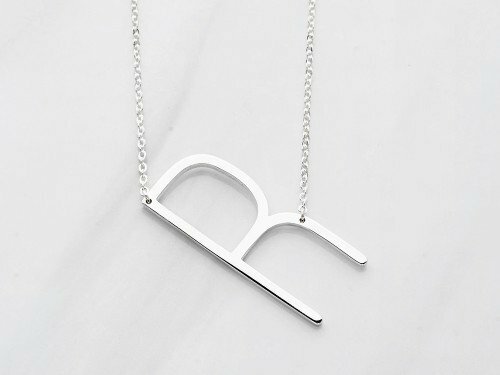 Need 2 or 3 initial charms for all of your kids' names? 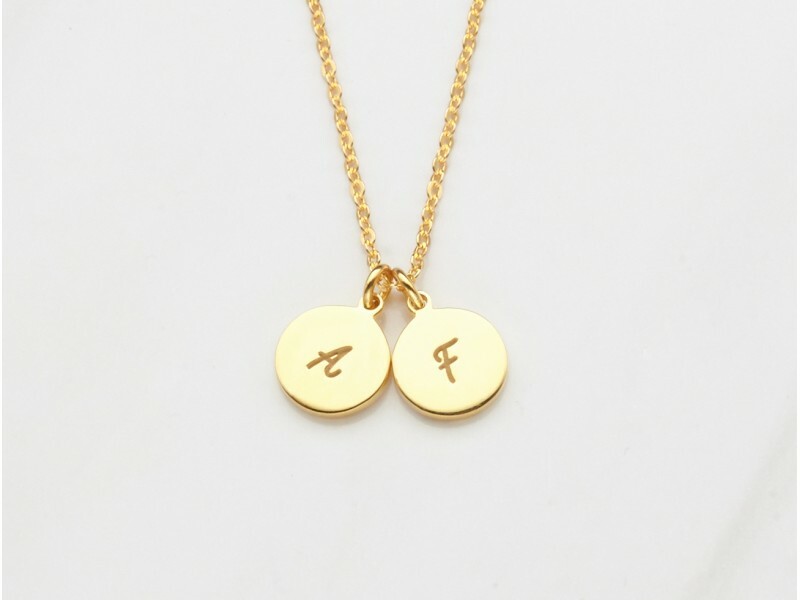 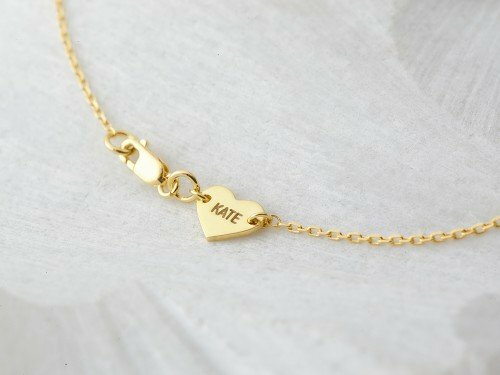 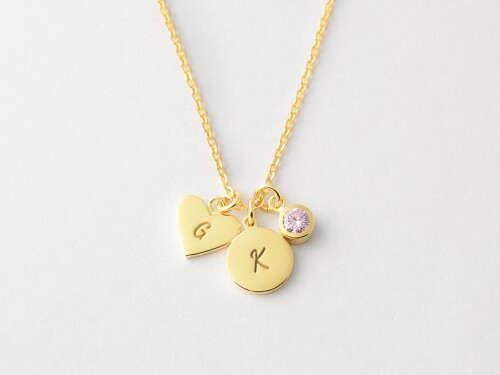 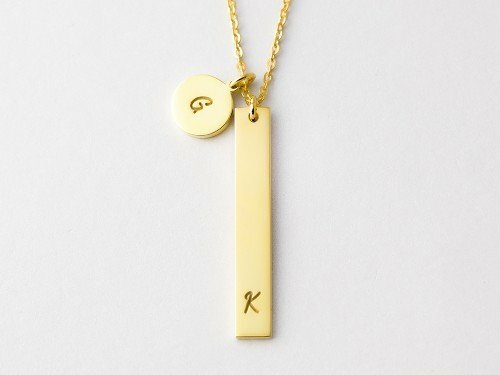 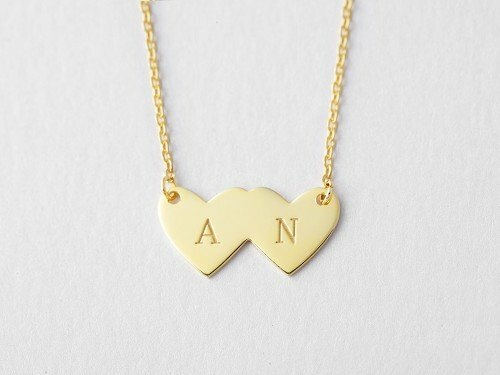 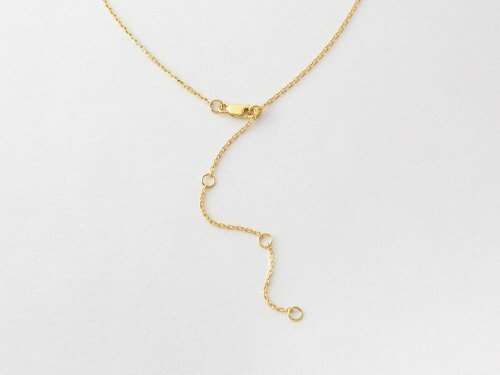 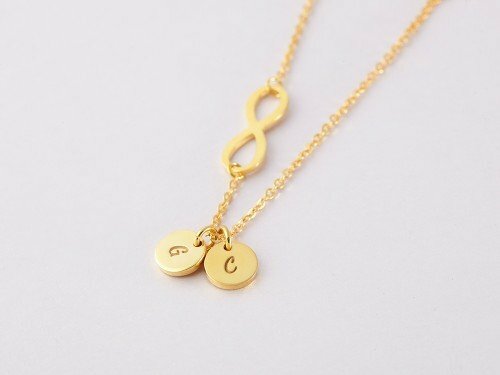 This multiple initial charm necklace is perfect for mom to carry all children's initials! 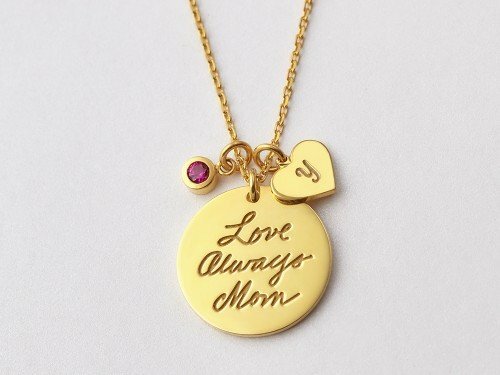 Made popular by mommy jewellers such as Poshmommy, it is a great mother necklace gift for Christmas or Mother's Day. 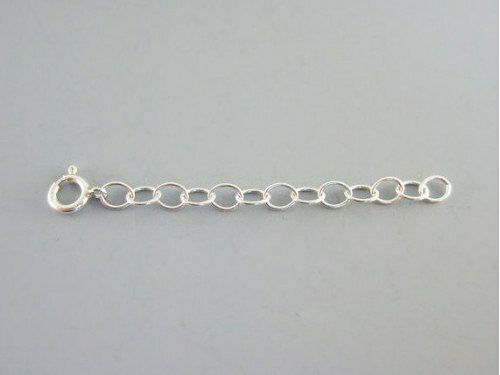 Available in sterling silver and 18K yellow and rose gold plate options.